Nina Teicholz, science journalist and author of The Big Fat Surprise, is a well-known expert on nutrition science and policy. Teicholz is frequently featured on podcasts to discuss her book, including such topics as saturated fats, vegetable oils, and fats generally, as well as problems in nutrition science and policy. Many podcasts with Teicholz touch on personal stories about her own dietary changes that came about from spending more than a decade researching this science. 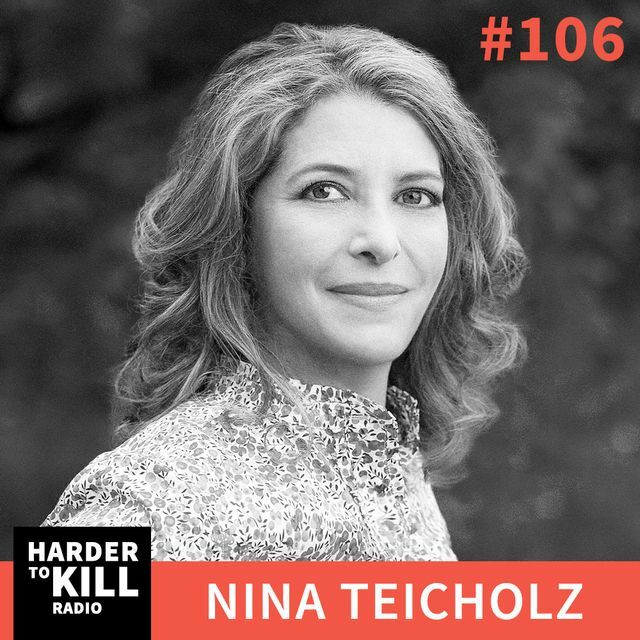 Nina Teicholz’s podcast appearances include popular streams such as the Joe Rogan Experience, STEM-Talk, Intelligent Medicine, The Doctor’s Farmacy, and many more. 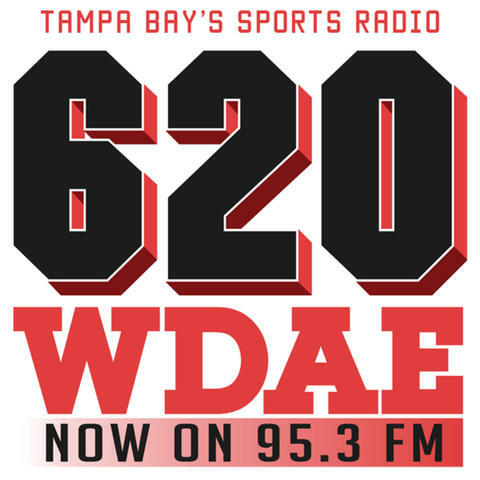 Check out a selection of podcasts with Nina Teicholz below. 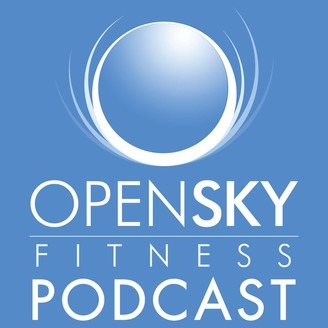 Nina is one of the featured panel experts for the Obesity Code podcast. 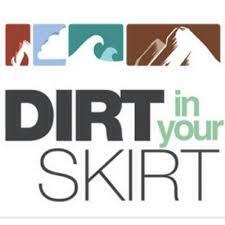 As a featured expert, her research is discussed in a variety of the podcast's episodes. Nina sits down with Dr. Ronald Hoffman and discussed why Americans should challenge the popular low-fat diet and discusses alternative options for a balanced diets. 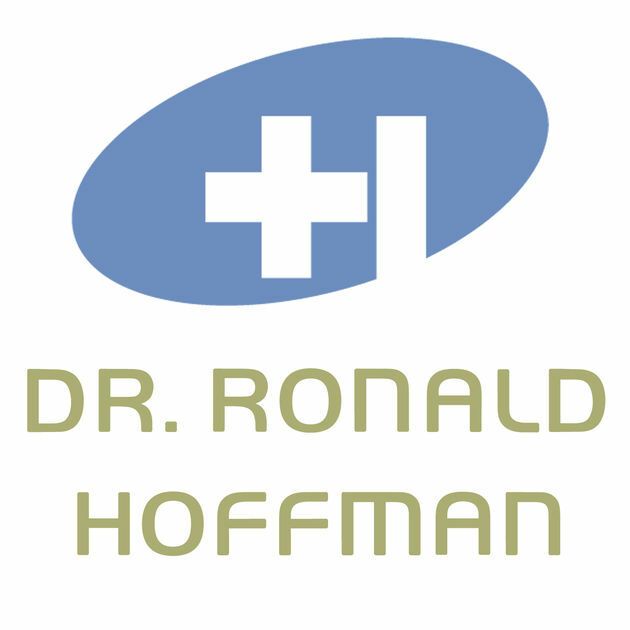 Nina sits down with Dr. Ronald Hoffman and discussed why Americans should challenge the popular low-fat diet and discusses alternative options for a balanced diet. 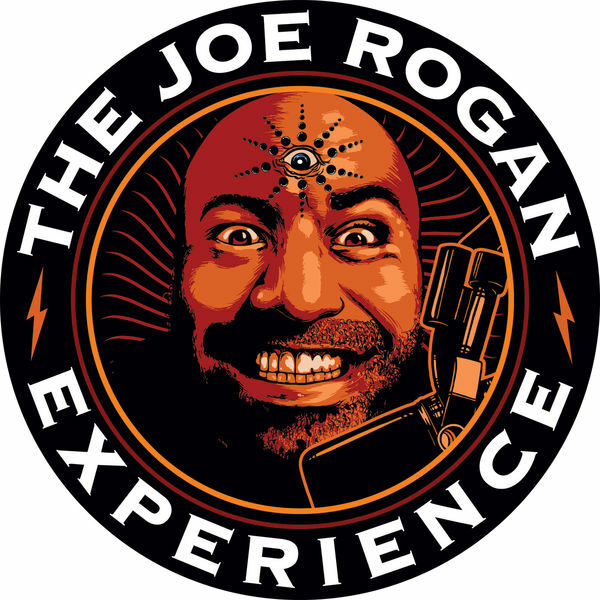 In episode 1058 of the Joe Rogan Experienace, Nina sits down with Joe to discuss her New York Times Best-selling book "The BIg Fat Surprise" and how her research has changed the way people have looked at saturated fats in the United States. 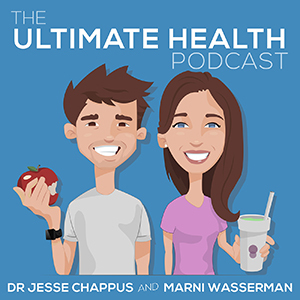 In this episode, Nina speaks with Dr. Hyman about healthy fats. 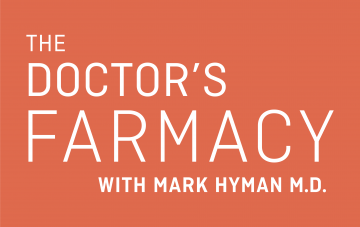 In this episode of the Doctor's Farmacy, Nina and Dr. Hyman explore saturated fats, modern nutrition policy, and flawed research. 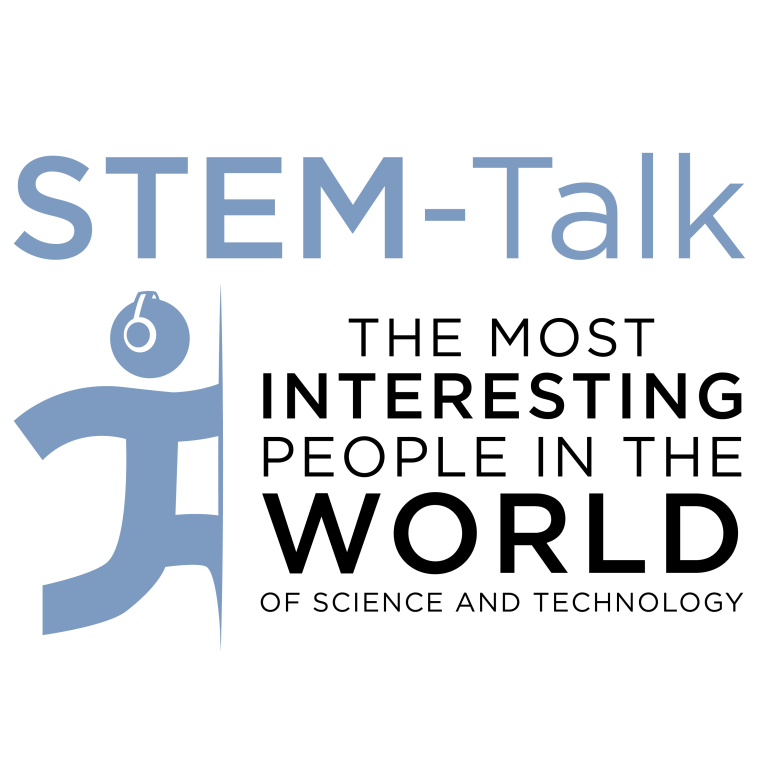 In this episode of STEM-Talk, Nina discussed the U.S. dietary guidelines and how Americans would benefit from embracing saturated fat and shifting to a low-carb diet for a more healthy, balanced lifestyle. 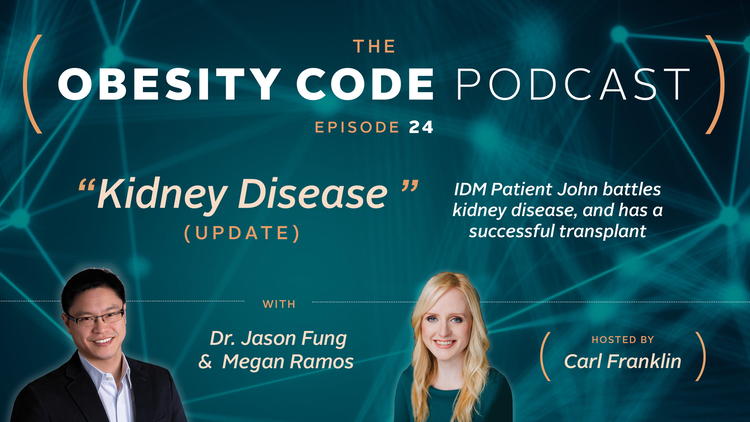 In this episode, Nina discusses low-fat diets, meat and heart disease. 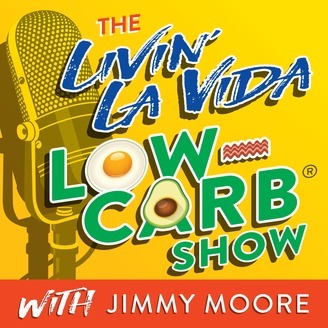 Nina joins the podcast and talks about the benefits of saturated fats and why they should be thought about differently in the American diet. She also discussed how to not "fear fat" and what fats to embrace for a balanced diet. Nina discusses why saturated fat is healthy, necessary, and good for your health. She also goes into what started the transition away from saturated fats in the 1960s and how Americans can reintroduce saturated fats into their diets. Nina takes a deep dive into her findings surrounding saturated fats and why they, and a low-carb diet, are essential to a healthy diet. She also debunks some of the myths associated with tropical oils, a low-carb diet, and more. Nina discusses the role that saturate fats play in a healthy, balanced diet. She also goes into how her own diet has changed over the years and why it's beneficial for Americans to rethink their relationship with fats. 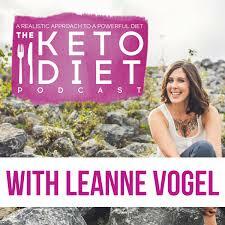 Nina sites down with Leanne Vogel to talk about the extensive research that went into her book "The Big Fat Surprise" and why it has shaken up the nutrition science industry. 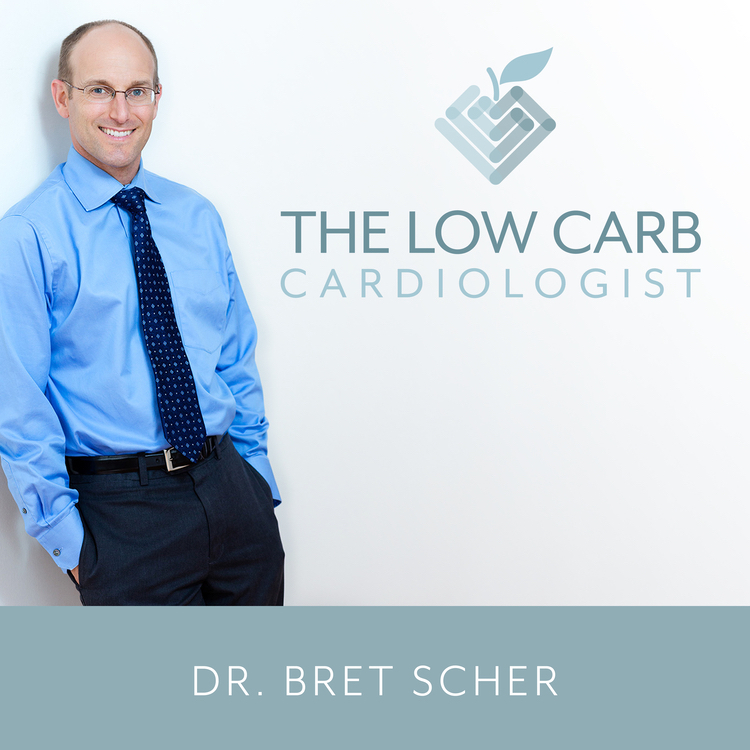 They also discuss how to change the perception of a low-carb, saturated fat dense diet. 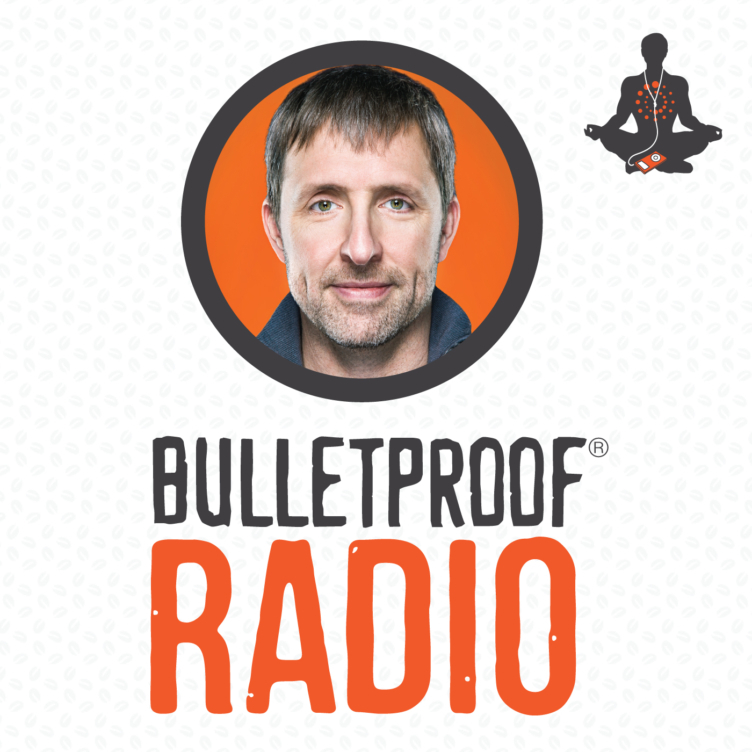 Nina joined Bulletproof Radio to discuss her research into fats and why the U.S. would benefit from a rethinking its relationship with saturated fats. She also discussed the issues surrounding a low-fat diet and how they can be remedied by transition to a low-carb diet. 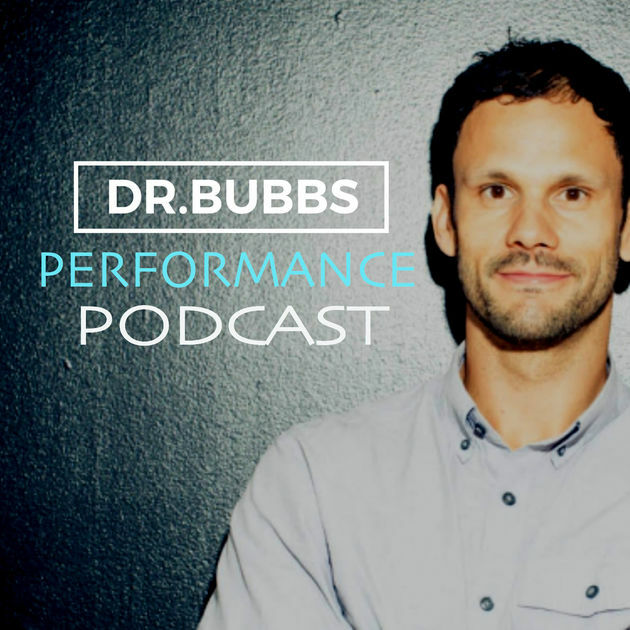 In this episode, Nina and Dr. Bubbs get to the truth about cholesterol and the origins of the misconceptions about saturated fats. They also go into why diseases like diabetes and heart disease have continued to rise since the 1950s, despite dietary guidelines having largely stayed the same. 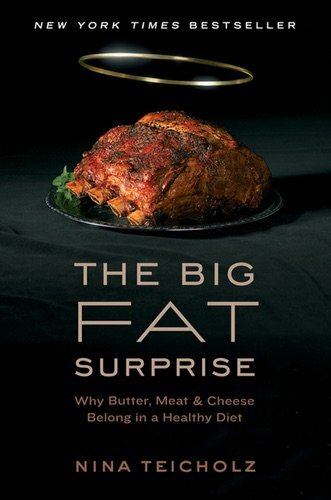 Nina discusses her book "The Big Fat Surprise" and how her research has changed the landscape of nutrition science. She also uses proven, high-quality science to talk about how saturated fats can lead to a healthier lifestyle. 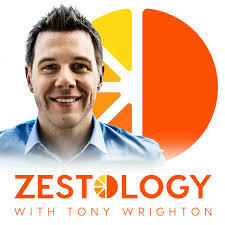 In Zestology episode #165, Nina discusses why a high fat diet can raise your HDL cholesterol levels, give you more energy and nutrients, and lead to weight loss. She also discusses how some popular diets are not necessarily the best for long-term health based on peer-reviewed research. Nina explains why cholesterol is not an indicator of heart disease, how we jumped the gun when it comes to including woman and children in the low-fat diet and what foods you should be avoiding. In this episode, Nina discusses how our views on fat may be wrong and why we may not be getting the whole truth about the science behind nutrition. She also discusses the myths surrounding society’s idea of health and wellness, and how to find out the truth about what you really should be eating. 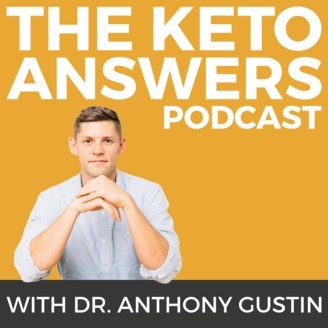 In this episode, Dr. Anthony Gustin talks with Nina about why the unfounded demonization of saturated fat contributed to the current health epidemic and the important reasons you should enjoy a high fat diet. 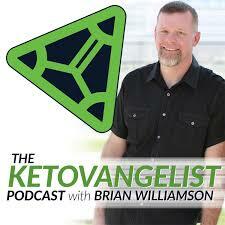 In this episode, Nina challenges conventional wisdom on dietary fat. Nina and Ben Greenfield sit down and discuss her journey through writing "The Big Fat Surprise" and its reception in the mainstream and scientific media. They also discuss different diets found around the world along with the merits, and tips for, a successful high-fat diet.